• Science calls for a sudden narrative. • Successful articles are dramatic stories told in as few words as possible. • Above all, in the voice of science, clarity is crucial. 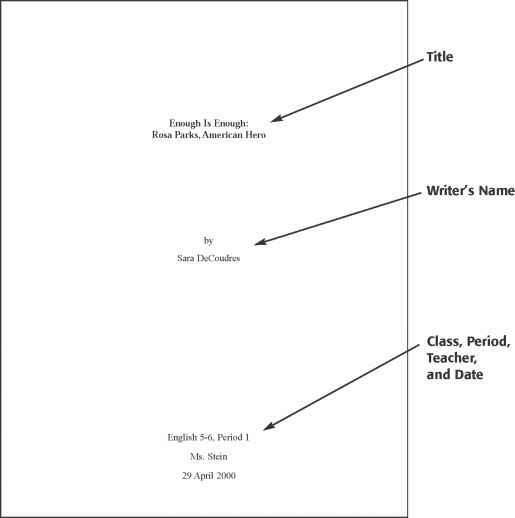 • Length and variety of sentence structure, including frequency of prepositional phrases. • Use of transitions, direct and implied. • Appropriate choice of verbs. • How articles begin and end. • How and when to give credit to other researchers.